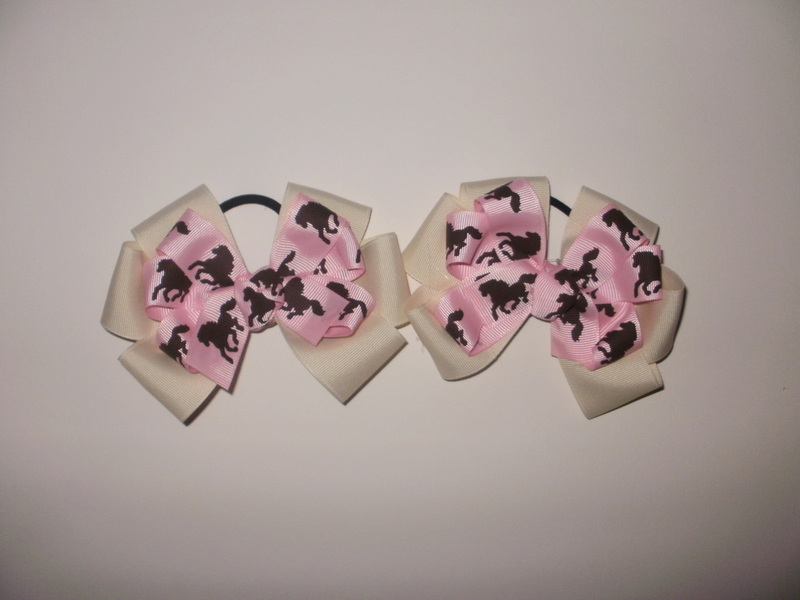 It has been brought to my attention that some judges in high rated shows are frowning on long tail bows, because they would be blocking numbers. If your daughters hair is long, then these are for her. 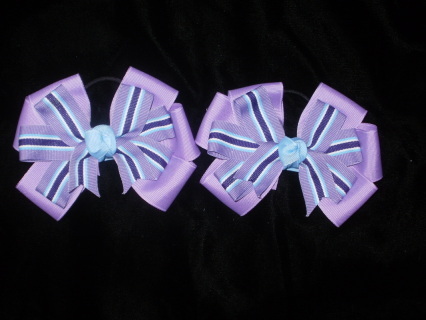 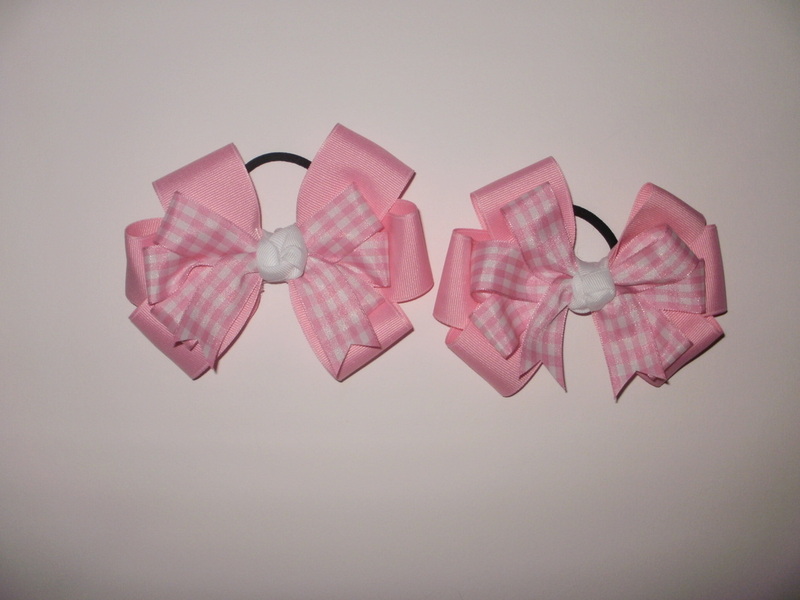 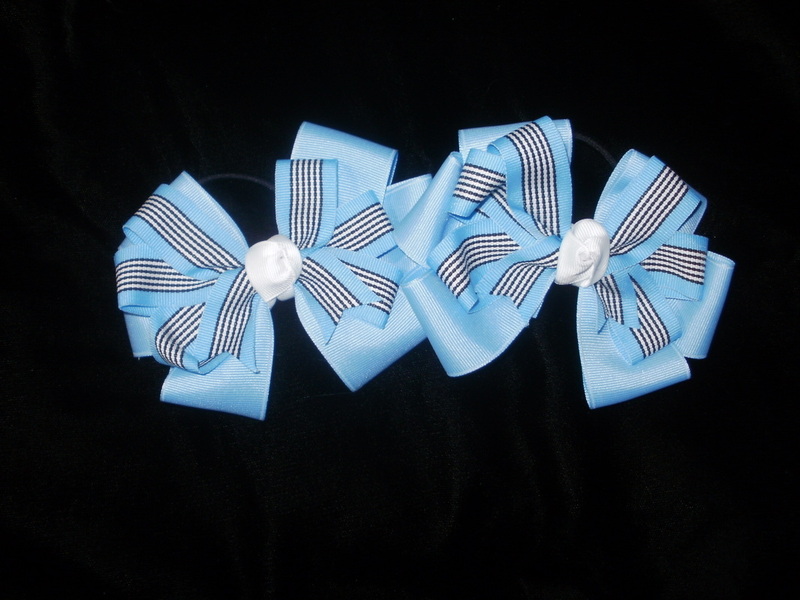 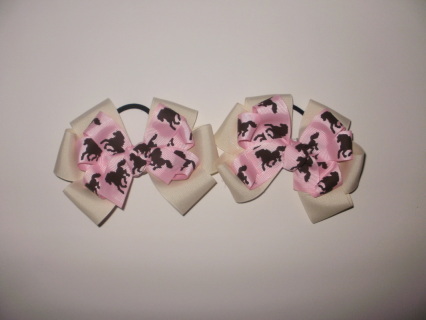 If you don't see anything you like, please visit our Facebook page for more hair bows!